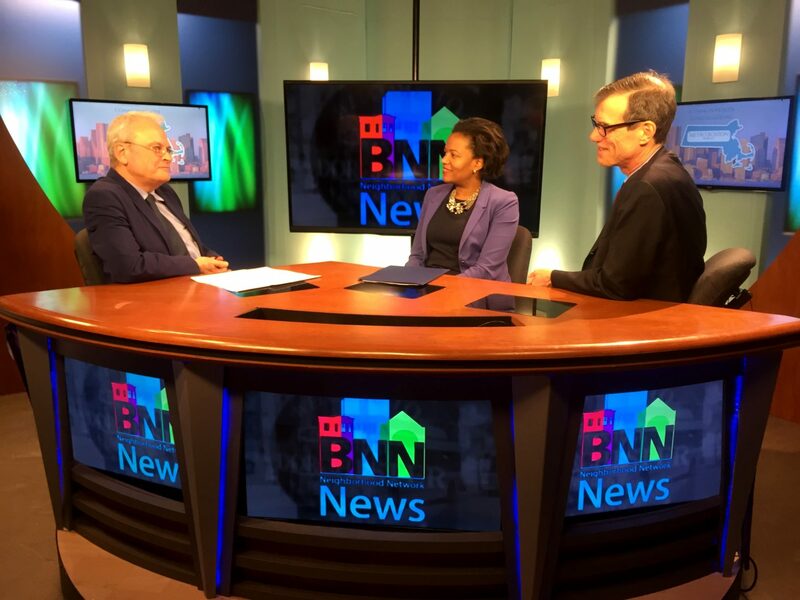 With the Metro Boston Commonwealth Conversations tour just around the corner on Wednesday, March 4, Senator Brownsberger and Senator Linda Dorcena Forry (D-Dorchester) appeared on Boston Neighborhood Network News (BNN) to talk about the tour and to encourage folks to come out to the public events at Brighton High School at 9:00 a.m. and the town hall forum at Roxbury Community College at 6:30 p.m. This is an opportunity for you to be heard by a group of Senators on your concerns and ideas as they build an agenda for this new legislative session. Millennials – tell the MA Senate what you think. 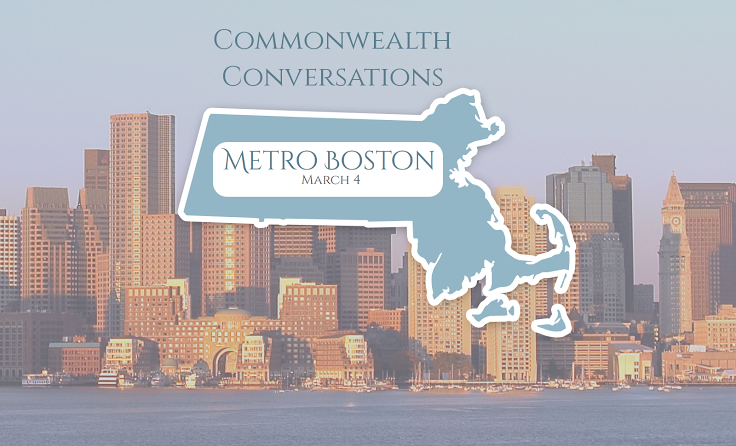 The Commonwealth Conversations tour is an opportunity to tell a group of MA senators what’s on your mind by attending a public forum or submitting testimony at the tour website. The input senators receive will help them know what’s important to residents across the Commonwealth as the Senate sets its agenda for the next two-year legislative session. 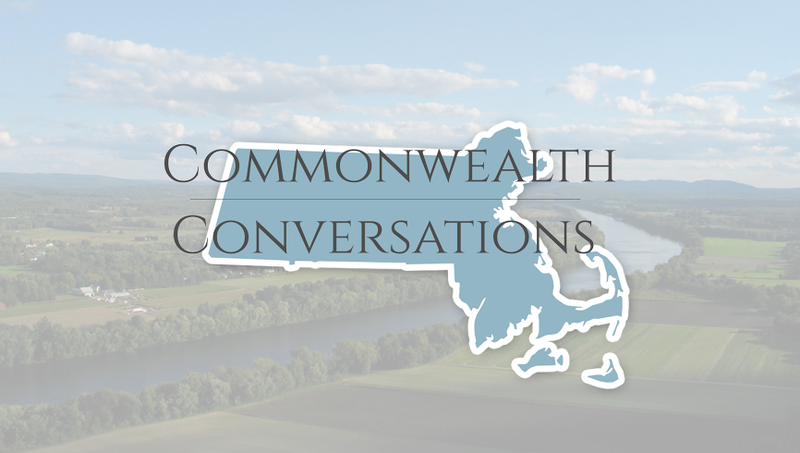 Senate President Rosenberg has created the Commonwealth Conversations — a series of meetings across the state to get a sense of what’s most important for us to address in this legislative session. These meetings have been well attended by members of the State Senate. Here is information about two public meetings in Boston on Wednesday, March 4. I hope you can attend and directly make your concerns known to us. Senator Brownsberger is visiting all eight regions of the Commonwealth Conversation tour crossing the state between February 4 and March 11. 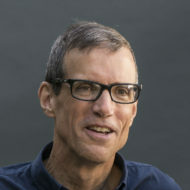 The tour, including a Metro Boston session he will lead on March 4, will be an opportunity for senators to listen directly to residents, businesses, and interest groups, and then come together in shared leadership to craft an agenda for the next legislative session.